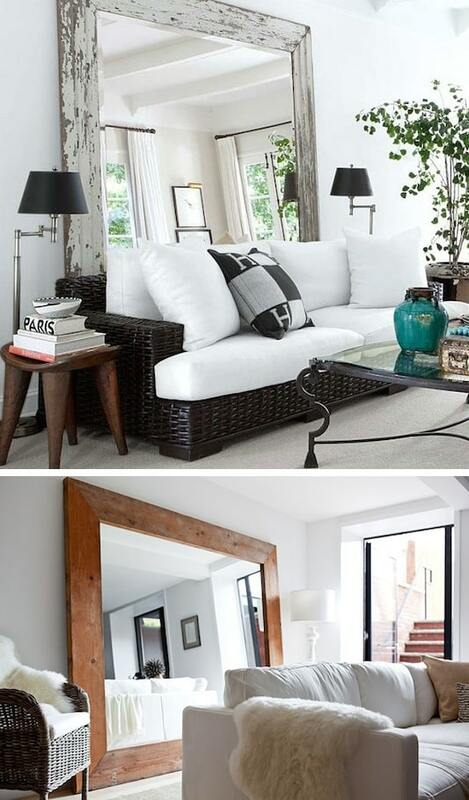 No matter the space (big or small), mirrors can completely transform a room. Not only do they create more light, they also give the illusion that the room is much larger than it really is. It’s also a fabulous way to decorate! 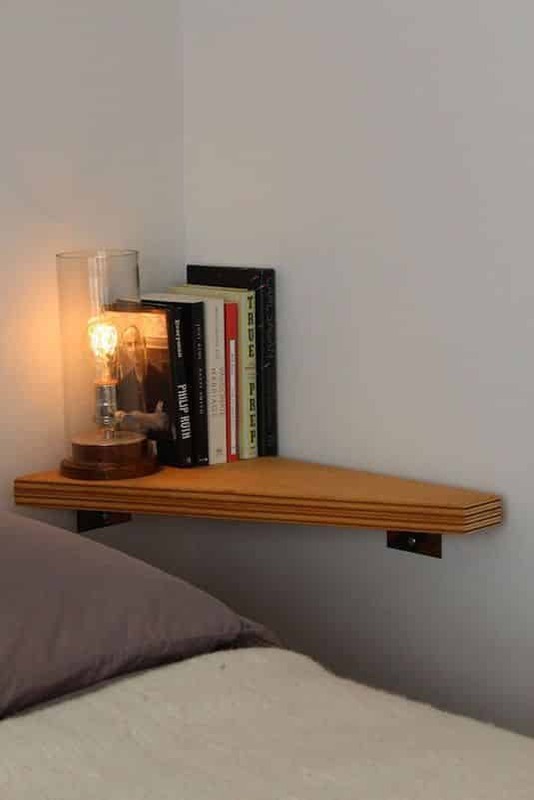 You might not have room for a nightstand, but a small corner shelf can at least give you a place to put a small lamp, store a book or two, keep your chap stick near by (hehe), and charge your phone or tablet. 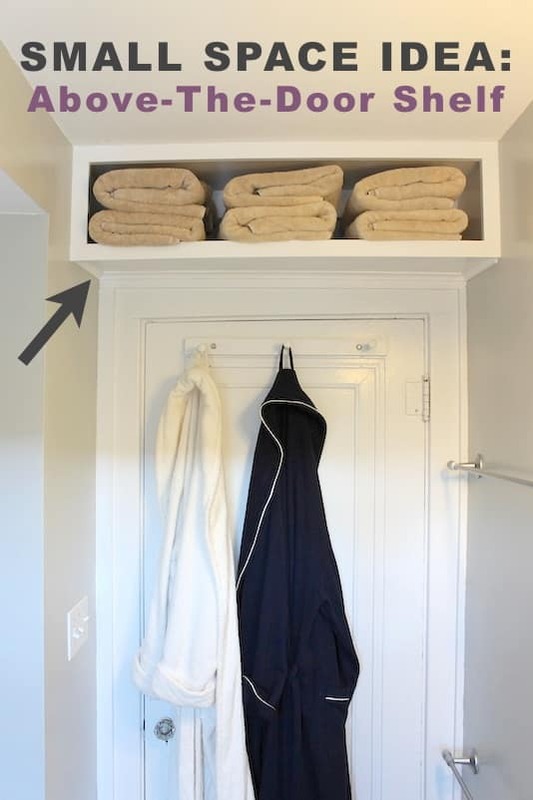 And this is how you make a tiny bathroom work– by getting crafty with the unused vertical space above the door. I like this idea for the nice guest towels that you don’t want the kids using (cause they can’t reach! Mwahahaha). Get the details and instructions for this project here.